Playoff Abs!! Magnolias and Sunlight: Playoff Abs!! 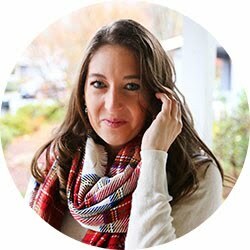 So if you're anything like me watching sports means sitting on the couch and eating, which is so enjoyable, but maybe not the healthiest option. 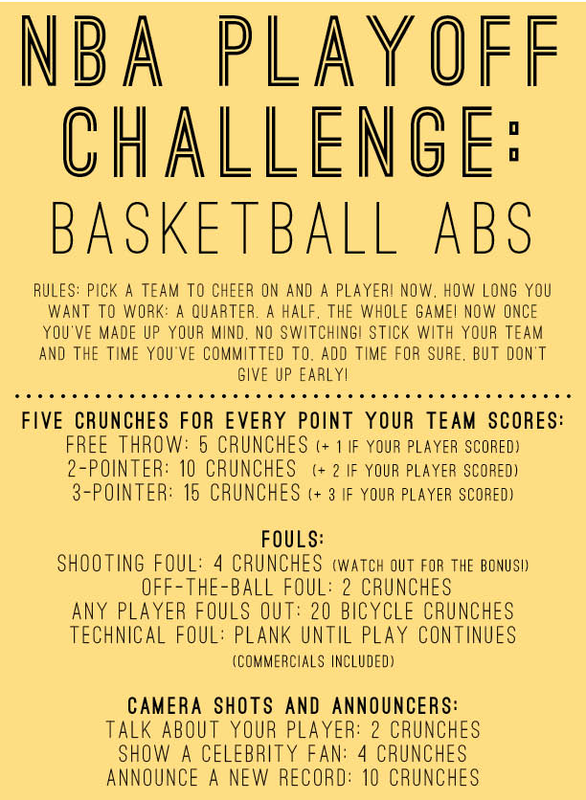 I mean my guys are running their asses off for my enjoyment and I'm just vegging out, so here is a very ambitious alternative: The NBA Playoff Challenge: Basketball Abs! In case you want to do the challenge with me tonight my picks are: San Antonio Spurs and Tim Duncan! Go Spurs Go! Let me know how your challenge went! And check back for more NBA Playoff Challenges! BIKINI ABS - Mondays with Matt!